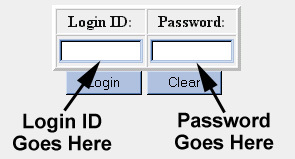 Important: Make sure you keep your password and login confidential. Abuse of an accout will result in its imidate suspention. Users will be notified via E-Mail if this happens. Users must contact AMHA to reactivate their accout. Repeated suspention will result in termination of the account. Multiple users useing the same account is NOT allowed.